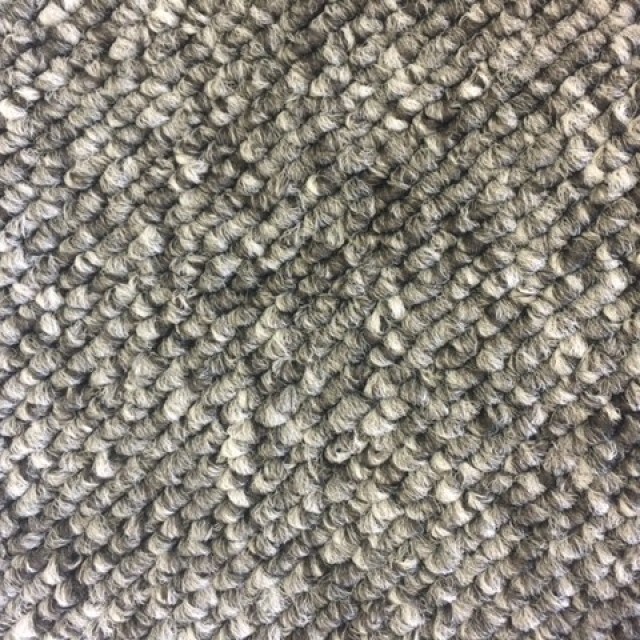 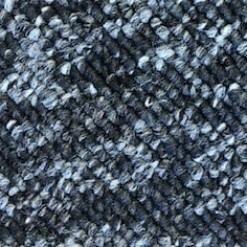 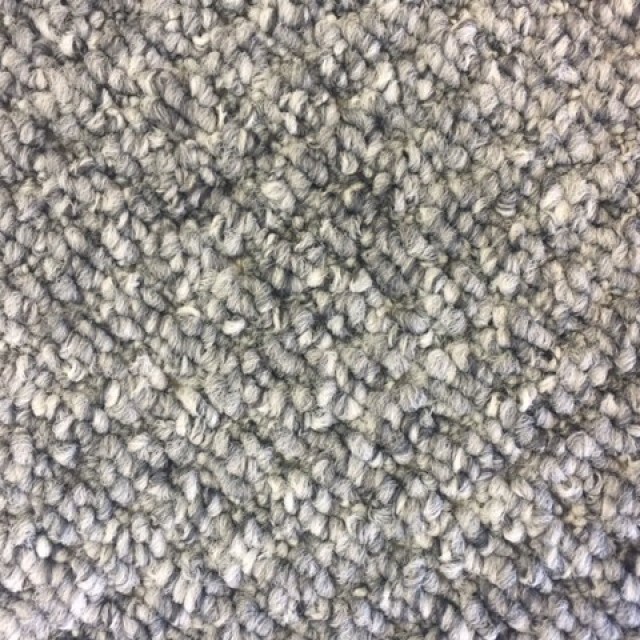 A great value loop pile carpet. 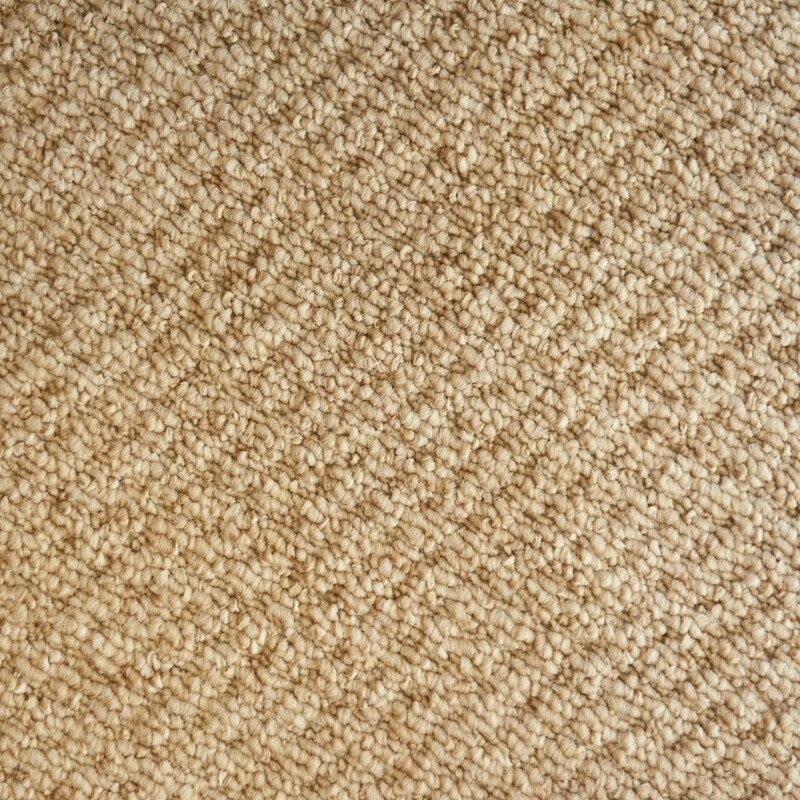 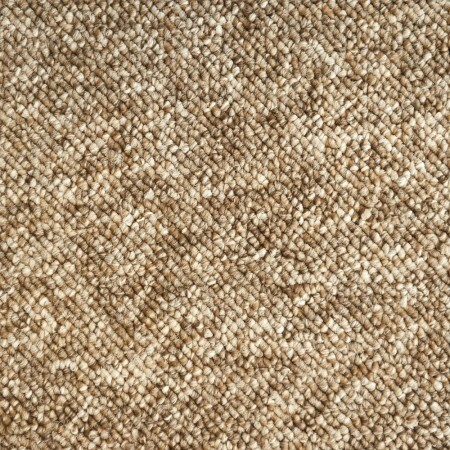 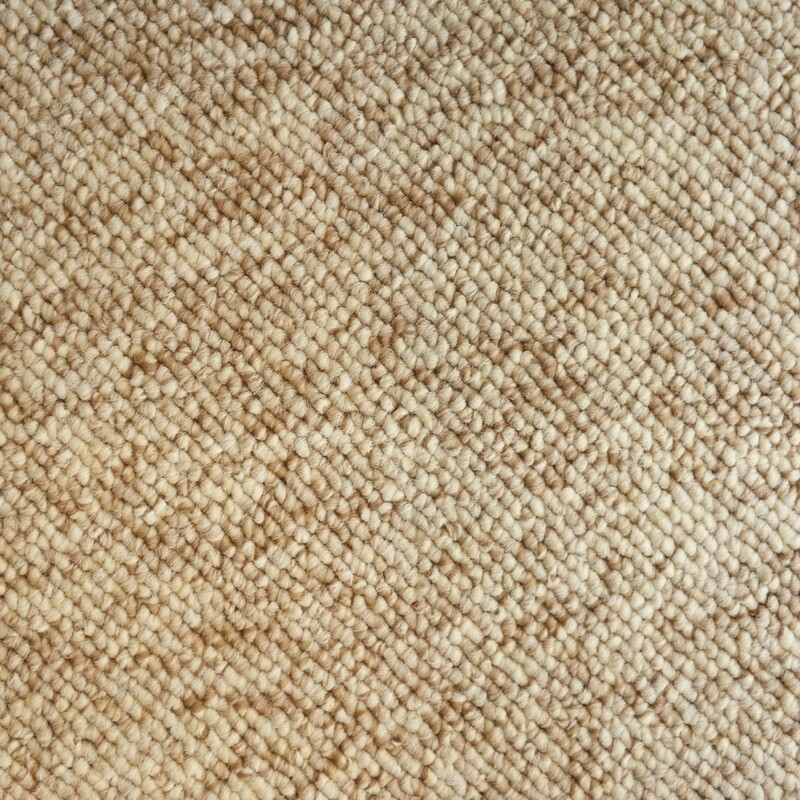 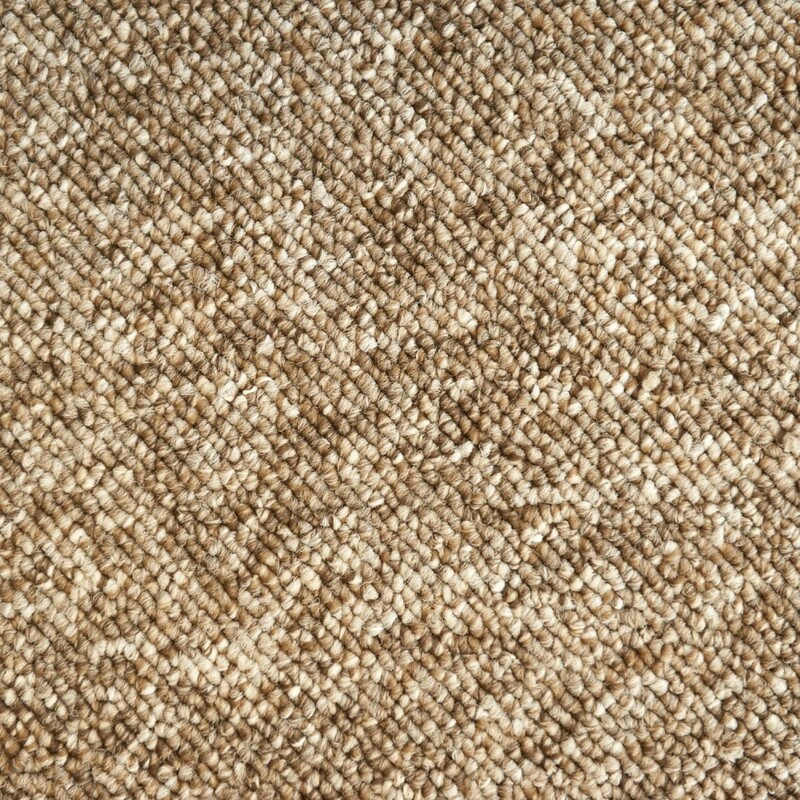 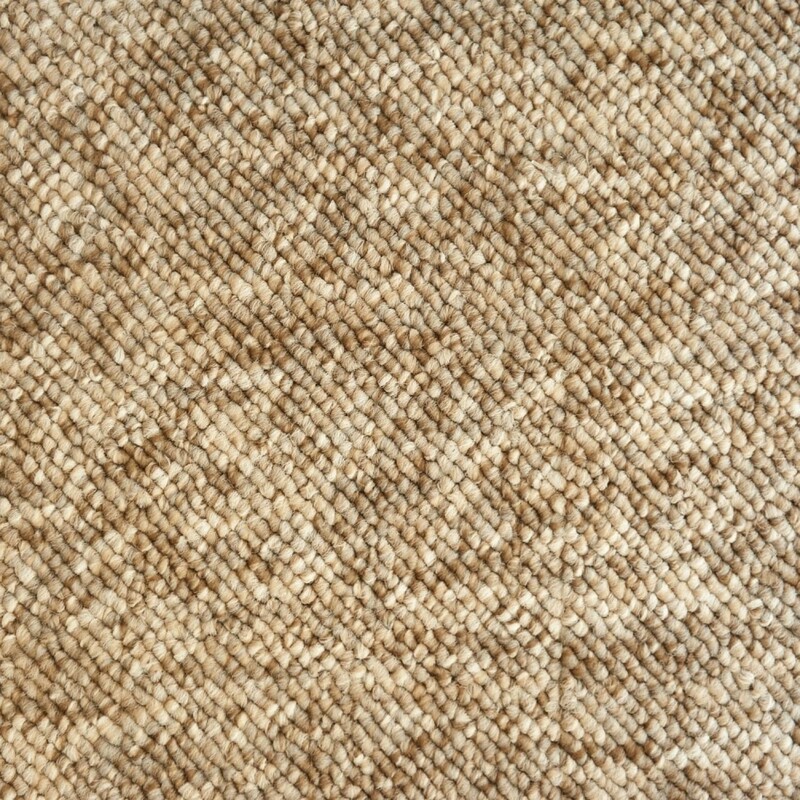 Dorset Berber adds rustic character and a modern textured finish to your home without stretching your budget. 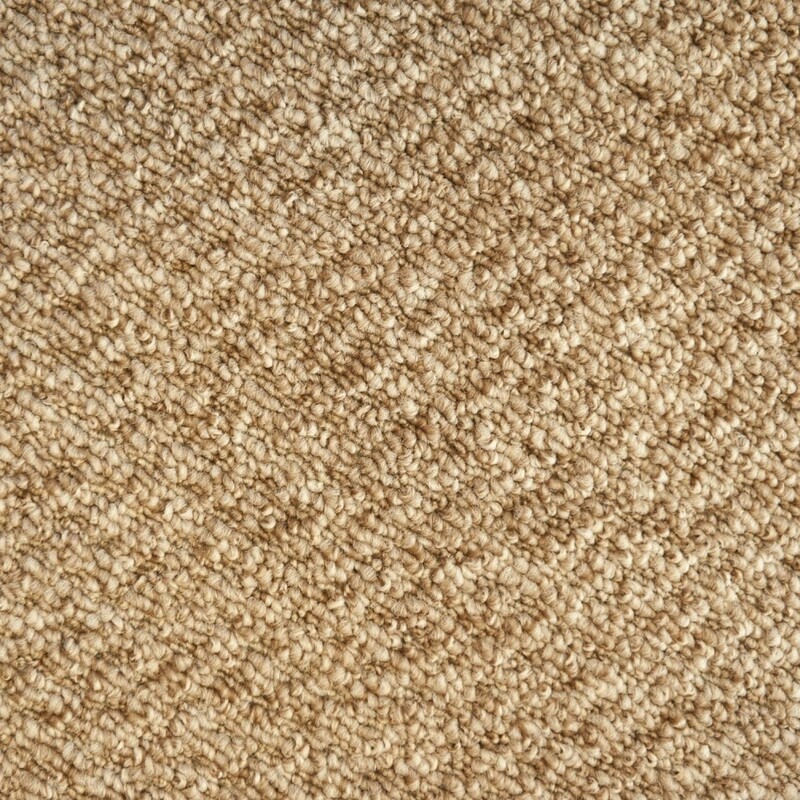 It's hard wearing, naturally stain resistant and suitable for all areas of the home including the stairs. 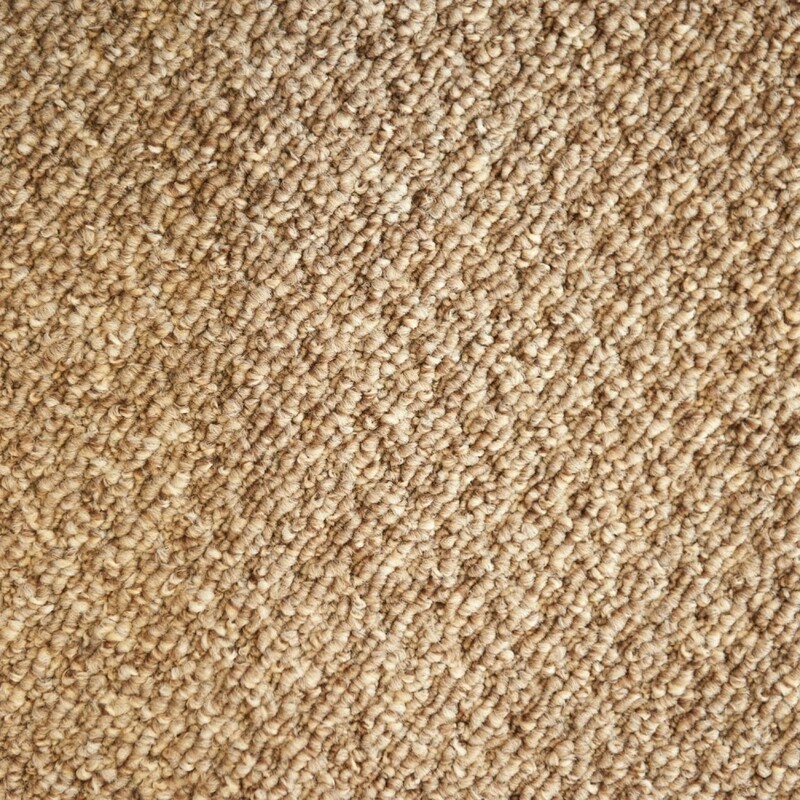 It's felt backing means it can be fitted straight to the sub-floor or on underlay and gripper rods.